It just got easier to drink beer and do good at the same time. 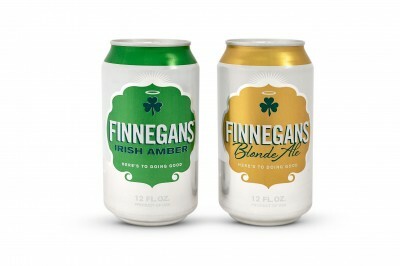 Minnesota’s own Finnegans Beer is now available in cans. By joining the popular craft beer canning movement, Finnegans hopes to appeal to beer drinkers on the go, better protect the beer, and be more environmentally responsible. The cans are 100% recyclable and do a better job than bottles of keeping out oxygen and light. Finnegans bottles will continue to be brewed at Summit, but the new cans are brewed at Third Street Brewhouse in Cold Spring. A neat connection, the head brewer of Third Street, Horace Cunningham, was previously head brewer at Summit back when Finnegans first partnered with them in 2003. The cans are 12 oz. just like the bottles. 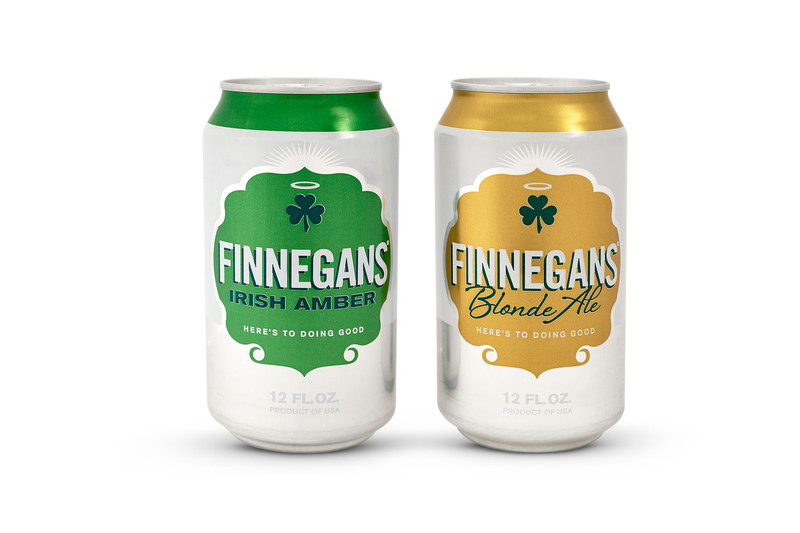 “We asked around and did testing during the summer months.” says Finnegans Founder Jacquie Berglund, “With 16oz. cans the beer isn’t always cold by the time you got to the bottom.” This is sound reasoning. I can testify to the fact that I have drank more than a few warm ounces from the bottom of a tallboy. Maybe I just don’t drink fast enough. Next time you are looking to drink some beer on the go and contribute to the community (Finnegans donates all of its profits to support hunger alleviation programs), grab a pack and give back! Also, check out the contest to win a year supply of Finnegans by sharing pictures of your interesting and artistic creations using the new cans.